During the sneaker boom in the late 80s to 90s, PUMA was at the forefront of technical innovation introducing the advanced cushioning technology Trinomic. The revolutionary Disc System was launched in the performance market in 1989 and is since fast becoming an icon through Sportstyle. This season PUMA collaborates with influential Japanese retailer Atmos, to create a unique take on this classic from the archive. Styles from the Trinomic Family are often first choice of silhouette for PUMA collaborators with the archive running trend continuing to take the lead. 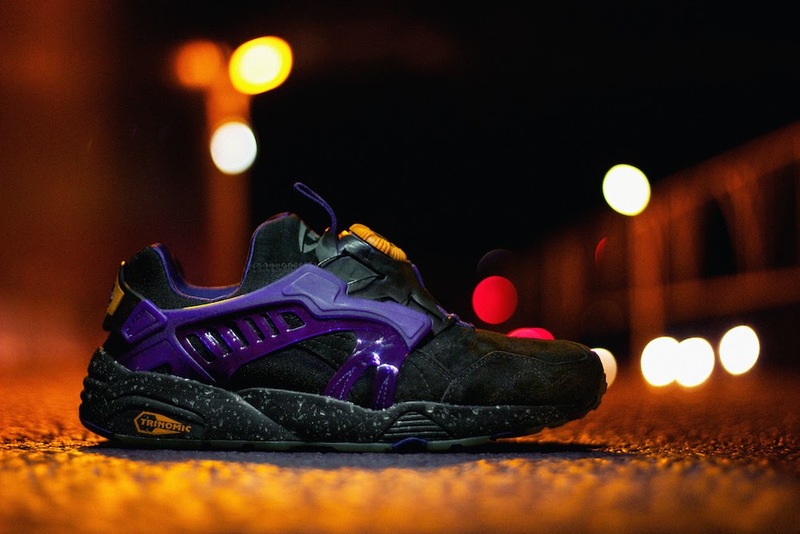 The PUMA Disc is unique; the distinctive no-lace system makes it one of the most head turning styles in the PUMA archive. Atmos opened their first shop in Harajuku in 2000. "Sneaker as Fashion" as its theme, a huge sneaker wall is filled with carefully selected sneakers from around the world. Atmos showcases the trend of Tokyo's sneaker culture via collaboration and exclusive lines with various brands and test launches of new products and marketing. 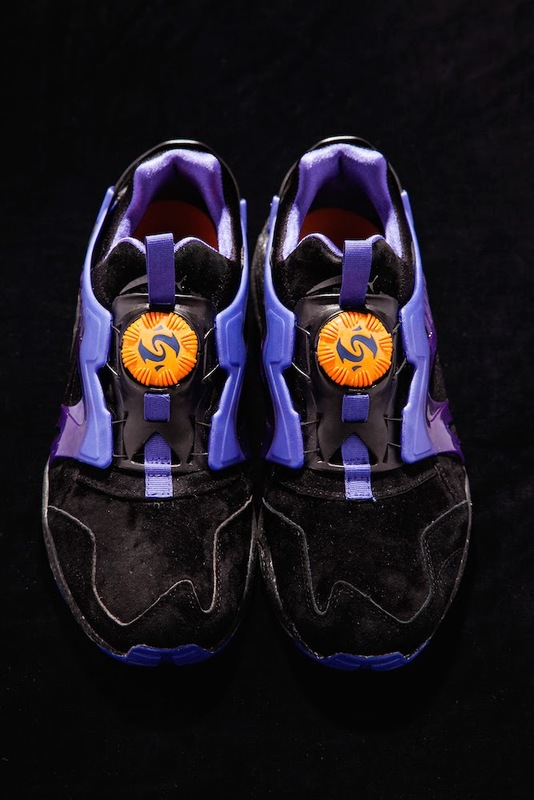 The PUMA x ATMOS “The Sun And The Moon” colourway highlights a plush black upper matched with purple accents at the cage topped by an orange Disc at its center, symbolizing the sun. 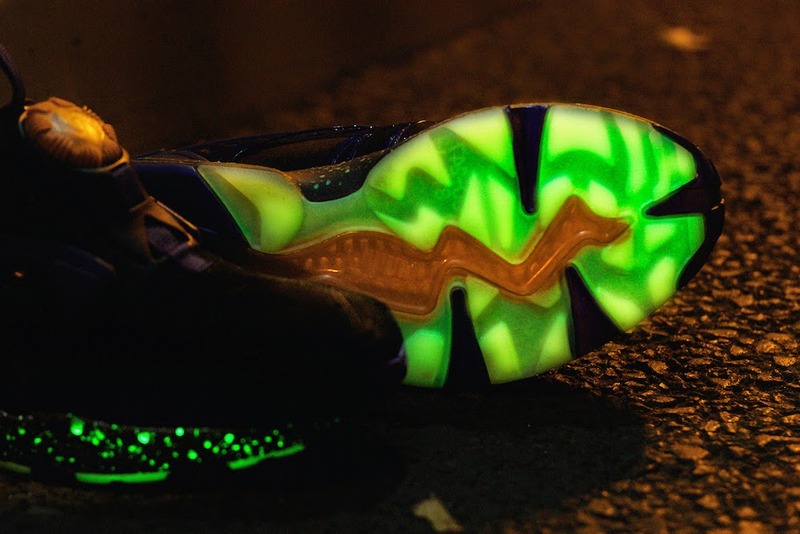 A speckled mid rests below, while a glow-in-the-dark multi-colored outer seals the deal underneath. The PUMA x Atmos Disc Blaze will retail for R2 299. The sneakers can be found at PUMA SELECT stores in Cape Town, Bree Street and Braamfontein, Johannesburg, as well as X-Trend and Shelflife from 28 February.